Kick off the new season in style with our latest collection of women’s trainers. 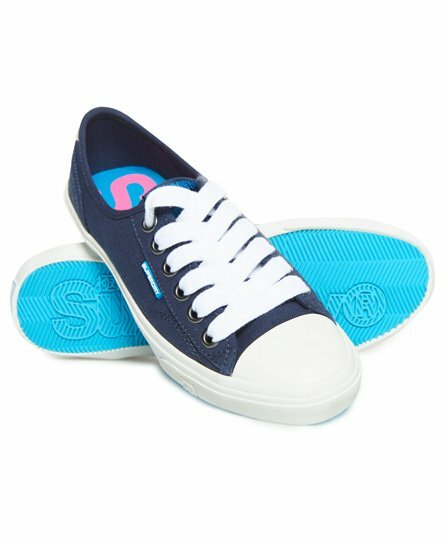 If you’re after laid-back street style, check out our women’s fashion trainers. Heading to the gym? Our sport trainers might be just the combination of style and performance you’ve been looking for. 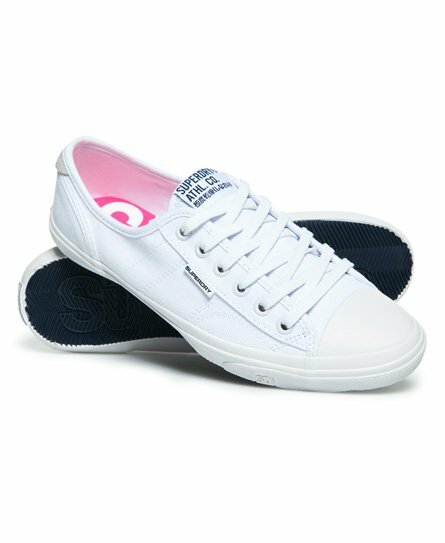 Stay ahead of the game with our women’s white trainers, perfect for throwing on with boyfriend jeans and a sweatshirt. 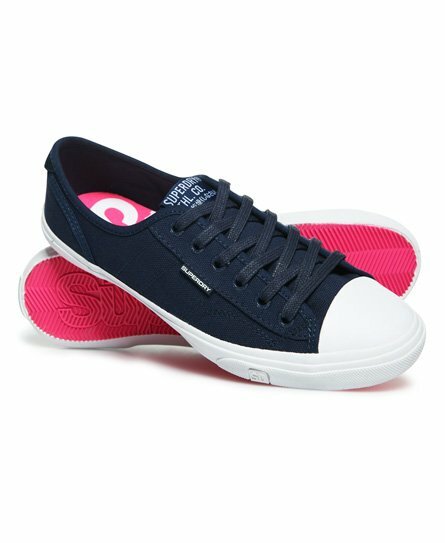 For shoes that go with everything, shop our selection of women’s black trainers and classic Low Pro sneakers. We’ve got you covered with the latest styles that fuse fashion and comfort.